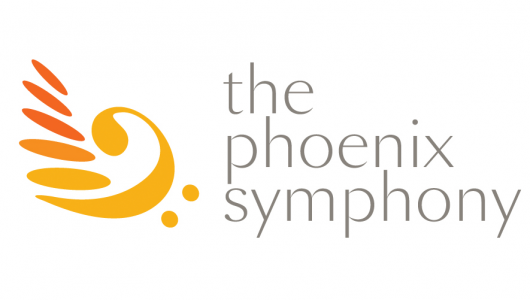 Enjoy an afternoon of classical music and conversation with members of the Phoenix Symphony, March 9 at the Rio Salado Conference Center! Free admission - open to all Maricopa Community Colleges students and employees. A small ensemble will perform special selections and attendees will have an opportunity to engage in a conversation with the performers and conductor immediately following. Symphony Connections is an educational partnership with the Maricopa Community Colleges Honors Program and the Phoenix Symphony. 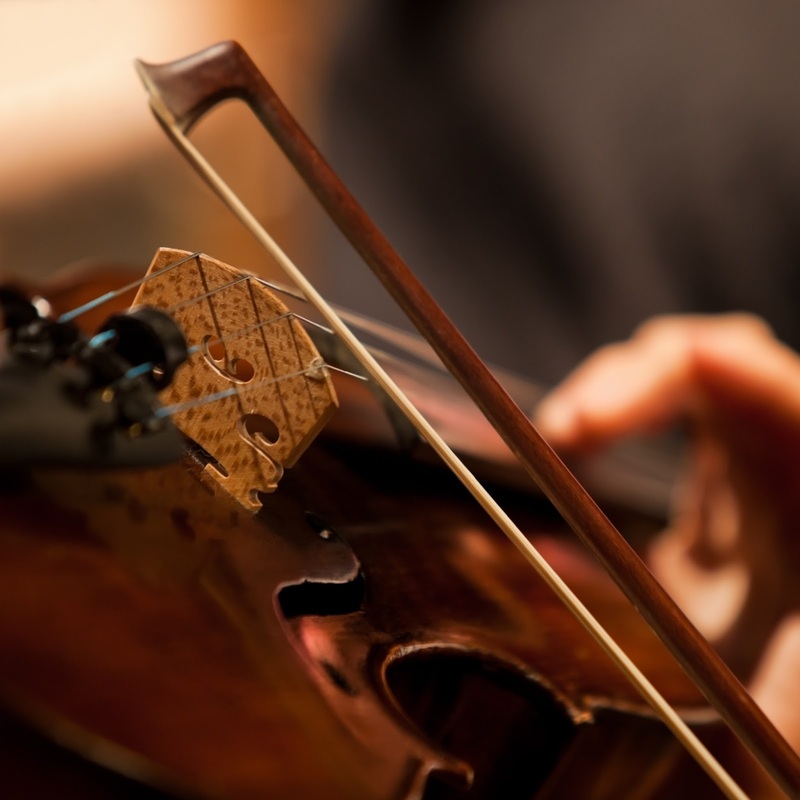 The March 9 performance is presented by the Maricopa Community Colleges Academic and Student Affairs Division, Maricopa Center for Learning and Instruction (MCLI) and Rio Salado's Honors Program. For more information, please contact Don Jensen-Bobadilla at 480-731-8296 or don.jensen-bobadilla@domail.maricopa.edu.